Unfortunately I don’t know anything about Spanish wine. Since I am a subscriber of a degustation packet of German’s daily newspaper Süddeutsche Zeitung every three months I have the chance to get to know new wines. As always, sometimes it is rather disappointing, sometimes one can discover something new and compelling. So I opened a bottle of Marcqués del Hueco, a Rioja. I was actually astonished and very pleased! If every unknown wine were so good and digestible I would be really happy. 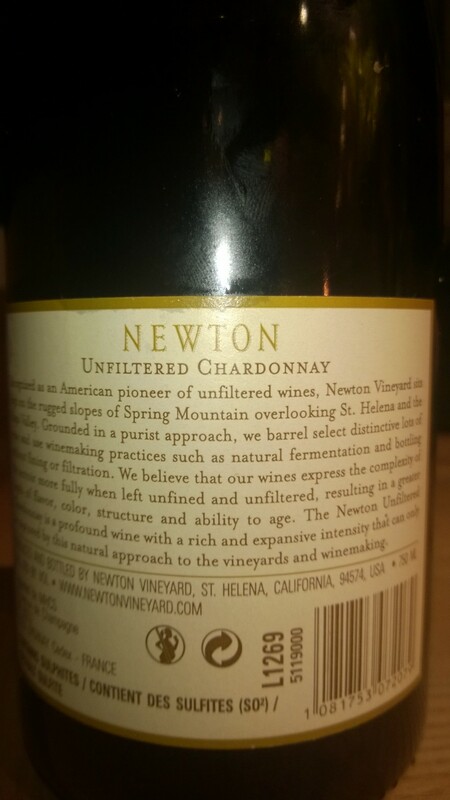 This wine is another attempt to adapt the taste of American Chardonnay, although the area Milijan Jelic makes wine is obviously somewhere else. 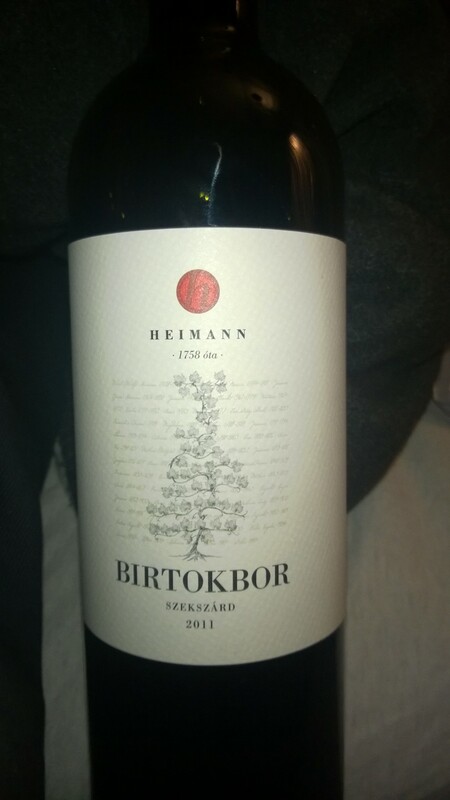 It is in Serbia – which makes its interesting to taste, and since it isn’t cheap you would expect something special. Unfortunately, it isn’t interesting or surprising. It is very golden in colour. It has a rather nice smell although not terribly special. The wine has recognizable quality but is a mixture of rather flat aromas. 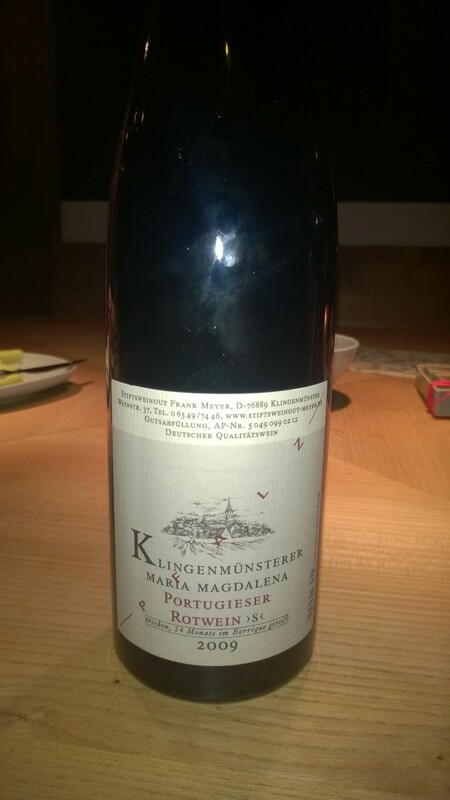 It is too sweet and I don’t think it is reasonable for this wine to have so much barrique – oaky – tones. The labels looks a bit like the wine tastes…. Serve it very cold, then perhaps the sweetness won’t completely over some other undiscovered flavors. Portugieser is a type of grape which is normally used for mass-produced wines and it therefore has a rather bad reputation. 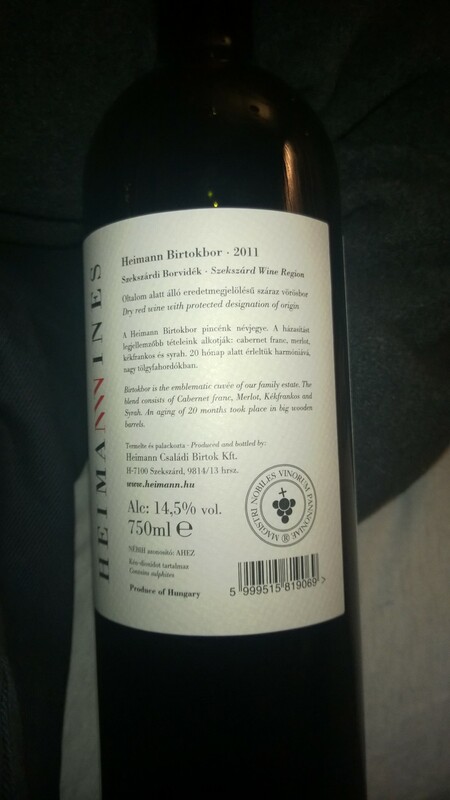 Many years ago this wine was introduced to me by the waiter of the restaurant of one of my favorite hotels on the Baltic Sea – the Speicherhotel Barth. I loved it immediately; maybe because it fits with the rougher climate of the Baltic Sea. What I really like about wine is the astounding variety. Each region and country has its own particular styles and types. For example, it’s impossible to find anything that really compares to a German Riesling – except perhaps a few select wines from Austria – but I guess everyone would agree that this is something typically German. Also some people like to find comparable to Barolo, which is in itself so strictly Piedmontese, and therefore so Italian. As a European, it is – due to our lack of knowledge – much more difficult to detect all of these differences when we speak of so-called “New World” wines. As soon as you leave the European continent, so-called “New World” wines are encountered much more often, for a variety of reasons: perhaps you are either in a “New World” country, like Australia – or a place where Australian wines are imported since it is either geographically closer and/or more reasonable due to clever marketing campaigns. German wines are not well exported! Firstly, because Germans like to drink their own wines and secondly, why work too hard if you already have your grateful costumers right around you. But also because there isn’t any special marketing or publicity campaign for German wine abroad. Chilean wine, for instance, is very popular in Poland and even there are, of course, great wines from Chile, while those you can get in a normal restaurant or in a supermarket are rather bad. But it is trendy. I even don’t know if wines of California belong to wines of the “New World” officially, but I put them in this group! fruity and heavy than many other common ones. This one is much more straightforward – I actually think the German word “geradeaus” is clearer. Although already more than seven years old and, of course, produced from such typically rather sweet and rich grapes as Grenache and Syrah, this is one of the “coldest” Châteauneuf du Pape I’ve encountered so far. Normally Châteauneuf du Pape has no tastable acidity but is something even like a praline this one is exceptionally sophisticated, cool and refreshing. Taste-wise there are notes of forest berry and spicy condiment. It reminds me a bit of moss. All this is pretty contradictory to the area of the Coté de Rhone, which is a rather warm wine area. The wines of this winemaker are organic and biodynamic. And since this wine is so different and interesting, I recommend spending some time on the winery’s very informative and well-done website: www.beaurenard.fr. You will find all the information you need about Domaine de Beaurenard. According to the back label, there are only 25,000 bottles of this wine, which is produced from Recas’s best vineyards – “Dealul Tiganulul” or “Gispey Hill”. It was given to me by a brave Romanian who told me about the surprising quality of this Romanian chardonnay. I have always been surprised by interesting and good wines from Romania. But I believe I was always tasting only the top wines – since the people who offered me some of these wines knew that I like wine and pretend to understand something about it. Until then I had only tried red wines – this was the first white.